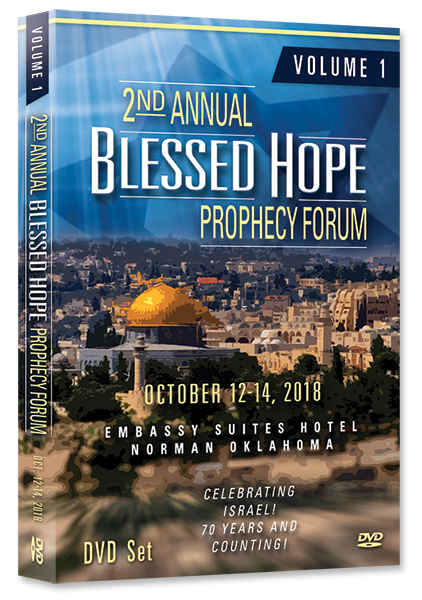 Protected: ***Conference Attendee Special – OFFICE USE ONLY *** – 2018 Set of Blessed Hope Prophecy Forum DVDs 34 Speakers – 70+ Messages! 4 Volumes! 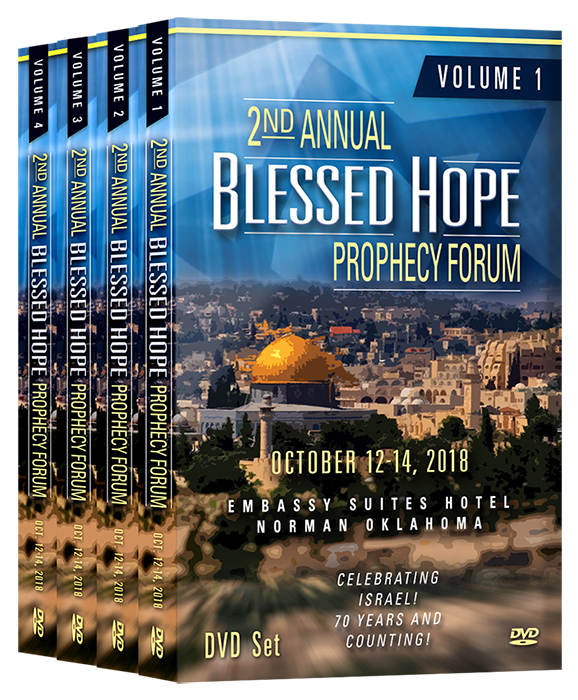 A Complete Set of Blessed Hope Prophecy Forum 2017 DVD Sets with a FREE Hebrew Calendar! 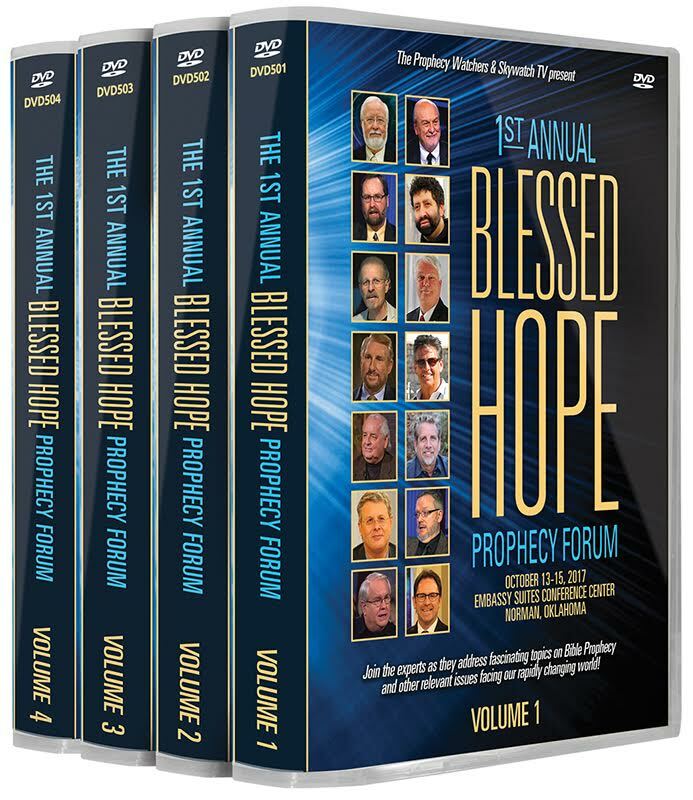 32 DVDs – 63 Powerful Messages!